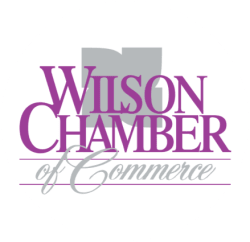 Merry Maids | Cleaning Services - PublicLayout - Wilson Chamber of Commerce, NC ? Merry Maids is a residential home cleaning service. We are your local home cleaning services professionals and pledge to clean thoroughly, completely and reliably. via Downing Street. Head east on Downing St Turn left onto Ward Blvd for 3.2 miles the office will be on the left.